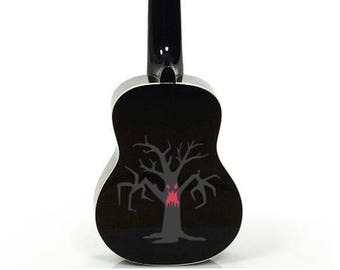 Depending on availability, brand of ukulele may differ. 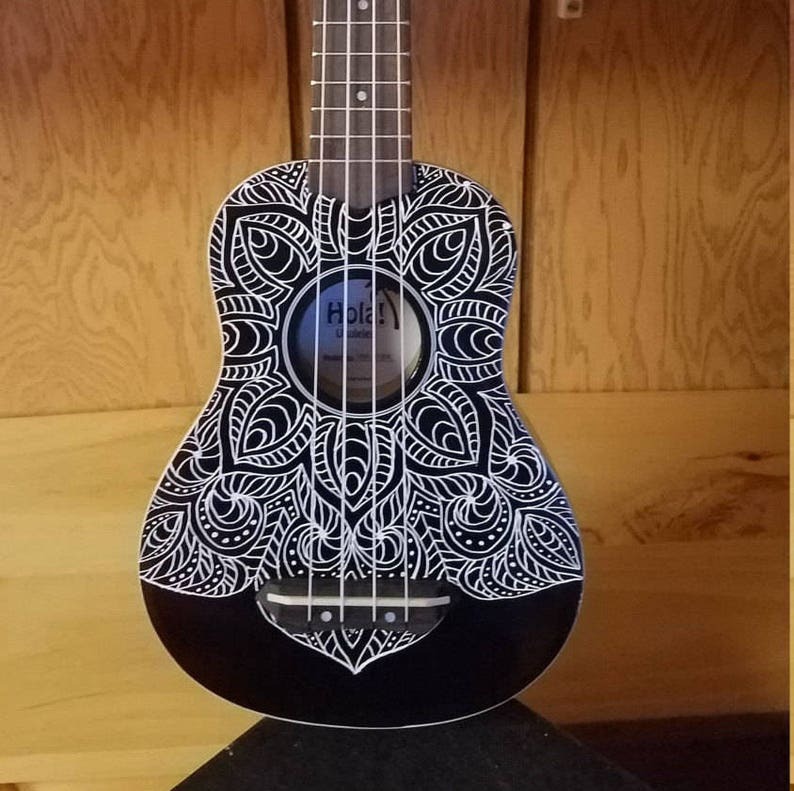 Please contact me for custom orders if you are looking for a different size ukulele, different instrument (guitar, violin... etc.). Ukuleles that are ready to ship now!